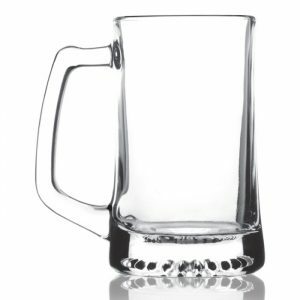 Genie brown glass beer growler- 32 oz. 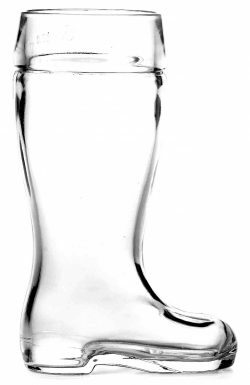 customized with your logo. 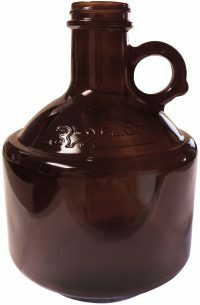 32 Ounce Genie brown glass beer growlers from Deja Brew USA can be imprinted with your custom logo or branding. If you don't yet possess such branding, our experts can help you design one and then etch it on to every growler, for a striking keepsake. These come 6 per case- contact the design pros at DejaBrew USA today to get started.